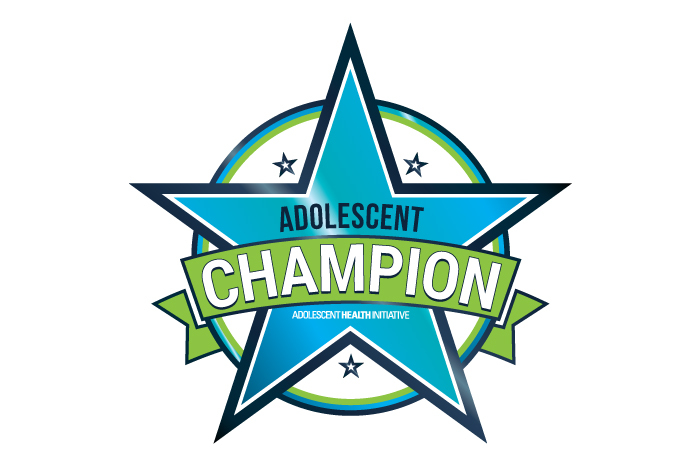 Adolescents have health care needs that are different than those of other age groups. Yet, many health care providers do not feel adequately equipped to meet those needs. By improving the quality of care provided to adolescents, we can close the many gaps they experience in care and improve their overall health and well-being. AHI offers training, consulting, and ready-to-implement strategies to help health centers across the country improve their adolescent-centered care. 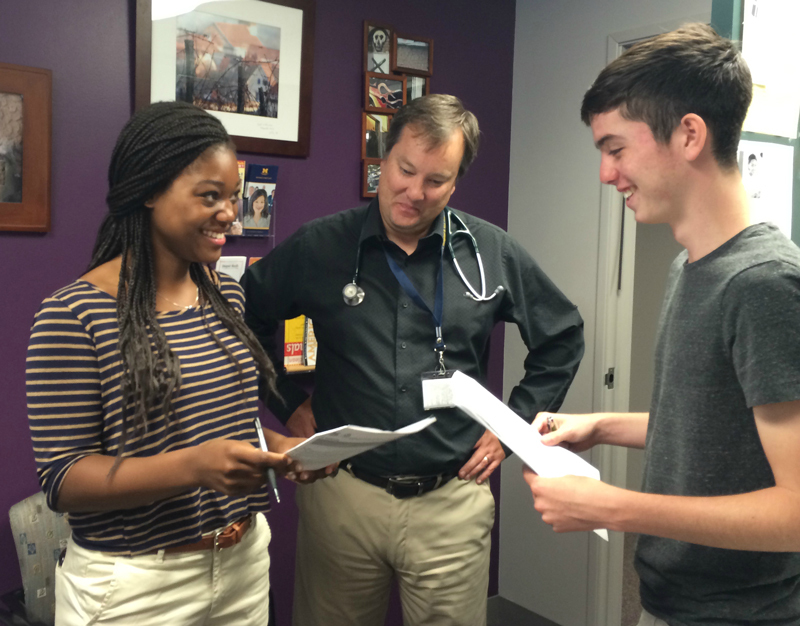 Looking for youth-friendly health centers?